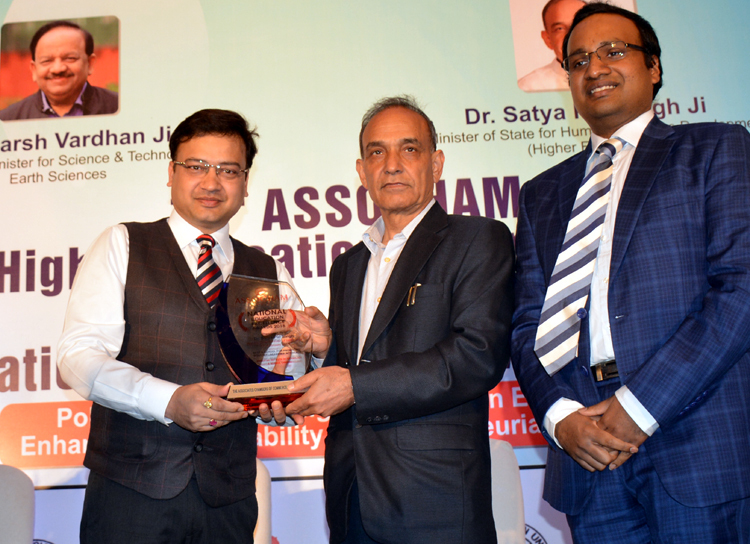 The strong academic culture, dedicated faculty and competent students of GLBajaj have once again earned The Best Engineering College (Pvt.) in North India Award for the institute. 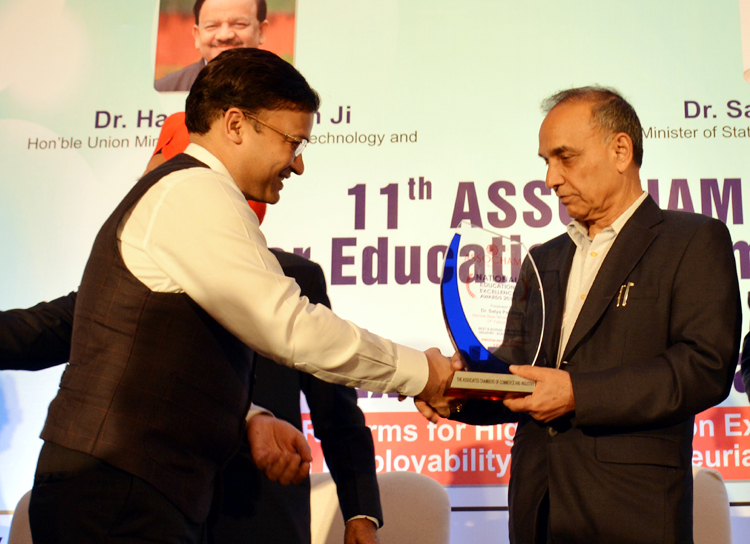 The Award was conferred to Mr. Pankaj Agarwal (Vice Chairman, GL Bajaj) by Honorable Minister of State for HRD, GOI, Dr. Satya Pal Singh on February 17, 2018 in a scintillating award ceremony held at Hotel Imperial, New Delhi. It is a matter of great pride that the institute has maintained consistency in the performance over the period of time and second time in the row it been bestowed with The Best Engineering College (Pvt.) in North India Award. Congratulations to whole GL Bajaj family for this brilliant laurel.! !